Sengkang HDB Flats for Sale & Rent. Pricing, Amenities & More! Sengkang means "prosperous harbour" in Chinese, it was once a fishing village that comes with rubber and pepper plantations. Over the years, Sengkang has undergone rapid development and today, the town has been transformed into a 21st century township, with amenities for work and play for the residents. The Sengkang LRT system was developed as the existing public housing blocks were being built in the late 1990s. 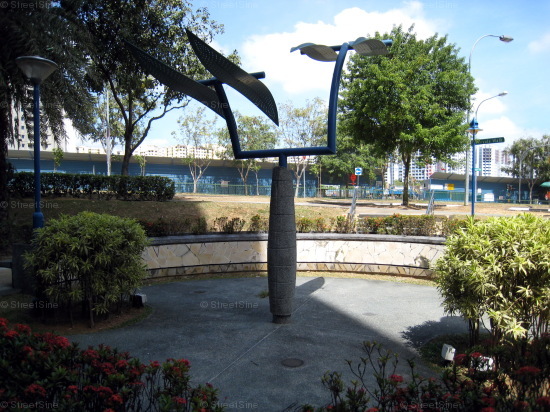 Besides, the housing developments in Sengkang have nautical-themed names, reminding the residents of the town's past. Sengkang has an estimated 182,700 HDB resident population and about 53,458 flats. It is divided into Anchorvale, Compassvale, Fernvale, Lorong Halus North, Rivervale, Sengkang Town Centre and Sengkang West. Sengkang New Town's main shopping centre, Compass Point Shopping Centre, is a favourite place for residents to shop, regarded as a one stop mall for their needs, including a library within it.